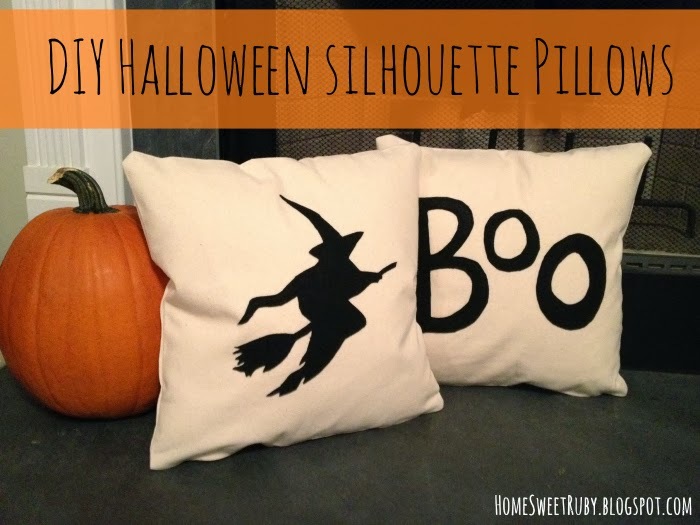 Being the overachiever that I am, I couldn't just leave it at a stenciled Halloween silhouette on an easy envelope pillow. I had to take it a few steps further with the felt and a zipper. Why the zipper? Because I want to use the pillow forms for other holiday pillows later! 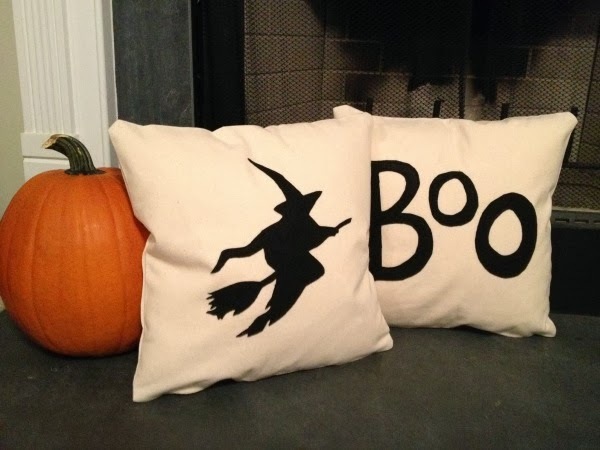 We're in desperate need of new living room pillows, so until I get around to making or buying those, we'll actually be using these Halloween pillows on the couch. To make them softer, I decided to make these pillows out of duck cloth instead of burlap and to use felt instead of paint. Little did I know what my borrowed sewing machine had in order for me! As always, I urge you to have a glass of wine on hand for projects like this. Especially if your sewing machine is out to get you and keeps jamming. Needless to say, there were lots of swear words said during this process. And if you're like me and a total nerd music lover, you put the Rat Pack station on Pandora and get to sewing. I feel like old school John Mayer would be good for this project too. Anyways, these pillows are not perfect but by the time I made the 2nd one I was getting pretty quick with it and the zipper definitely looked better. I used tutorials from Less Than Perfect Life of Bliss and Casa Brasi, both of which were a huge help for making the zippered pillows and honestly have much better tutorials than I'm about to share! I followed the advice from Casa Brasi in cutting my fabric the same size as my pillow form so it wouldn't look as floppy as my "Happy Fall" pillow. Note: 1 1/2 yards of fabric makes three 18x18 pillows so you can get less fabric if you want! I started by cutting my duck cloth to 18 inches, which I mentioned earlier is the same size as my pillow form. It was cheap so it isn't the most fluffy pillow and this worked better than when I used the 19 inch fabric for the Fall pillow. Next I searched Google for a free silhouette that I liked and enlarged it in Word. 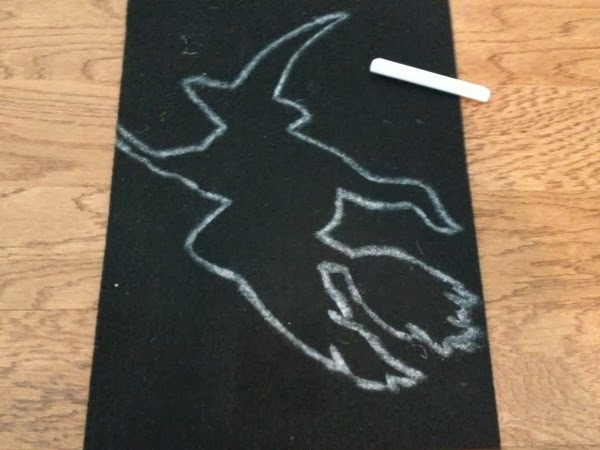 I would recommend searching for pumpkin carving templates because there are a lot of free ones available and they are easy to use for this project! If you have cardstock paper, its best to print your image on that, but I didn't have any this time around. 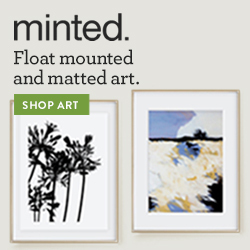 You can either pin it to the felt like I showed you at the bottom of this post or trace it with chalk paper. 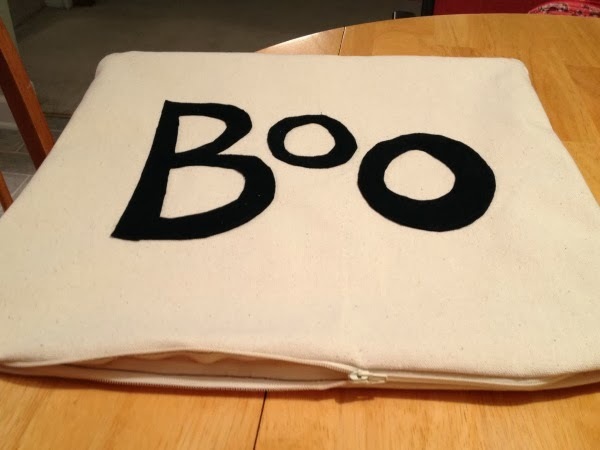 For the "Boo" pillow, I just cut that randomly without any stencil. This next step is optional, but I used hem tape to make sure that the felt was really secure. I just followed the instructions on the hem tape package and if you haven't used this before, its really easy! I used it to hem our living room curtains before I had access to a sewing machine and they are holding up great! I may have overdid it on the hem tape, but better safe than sorry! Next you're going to stitch the felt onto the front piece of the pillow. I used a basic stitch and just followed along the edge of the felt. 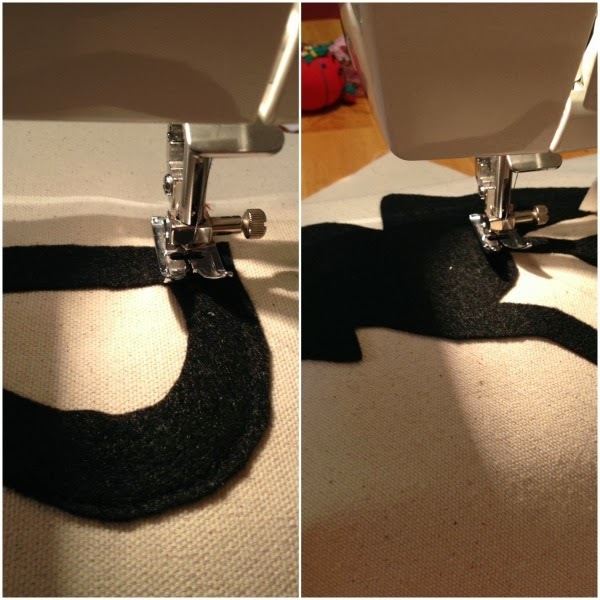 Take your time with this step, especially if you have a stencil like mine where you have to turn the fabric a lot. 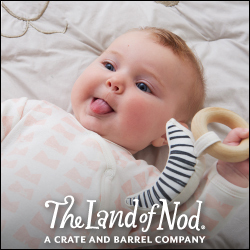 Now you'll finally be making your pillow! Using the tutorials from Casi Brasi and Less Than Perfect Life of Bliss (which have much better pictures and instructions than me! ), I started with the zipper. Face the right sides of your pillows toward each other, then lay the opened zipper face down on the front piece of your pillow and pin it in place. 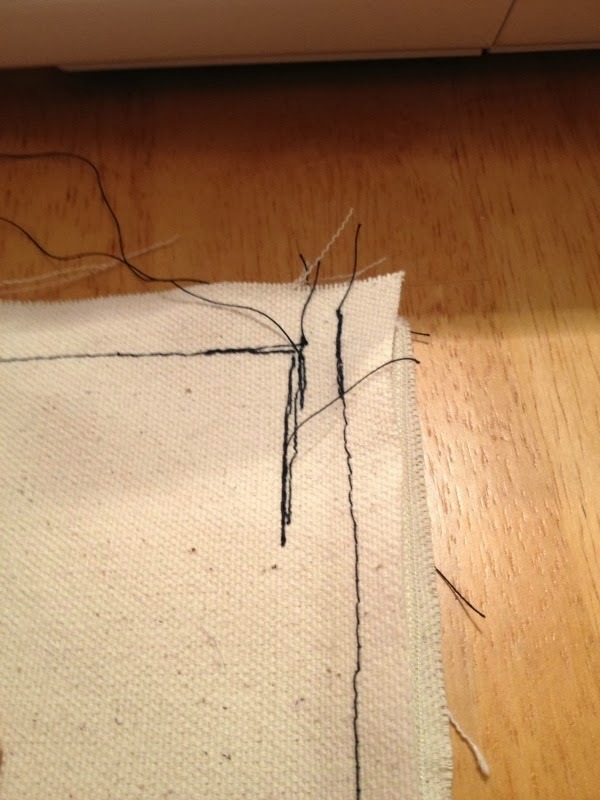 Using a basic stitch, sew down as closely to the teeth of the zipper as you can. I used a zipper foot for one pillow and the regular presser foot for the other pillow and it didn't seem to make much of a difference for me. Maybe if I wasn't 2 glasses of wine down at this point it would have... ha! 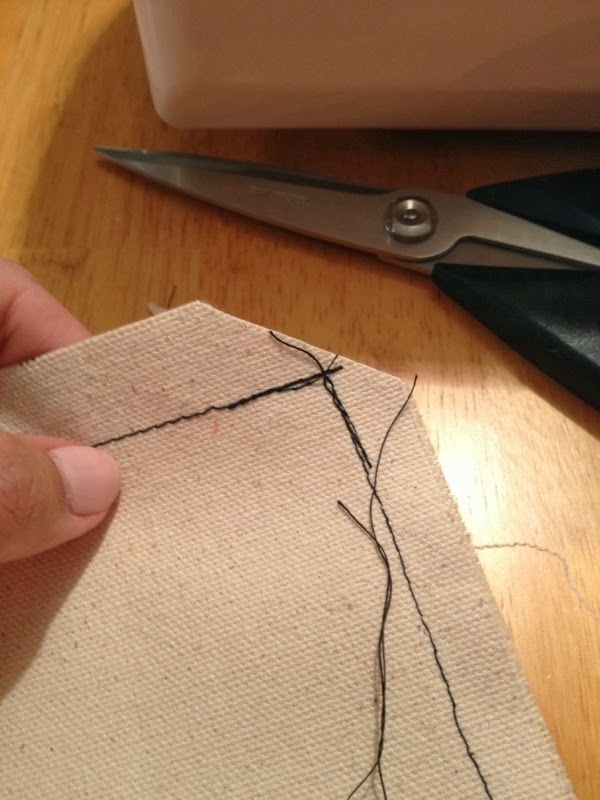 Make sure to back stitch at the beginning and end. You can see the zipper pull is behind the presser foot where I've already sewed. I had it in front until it got in the way. 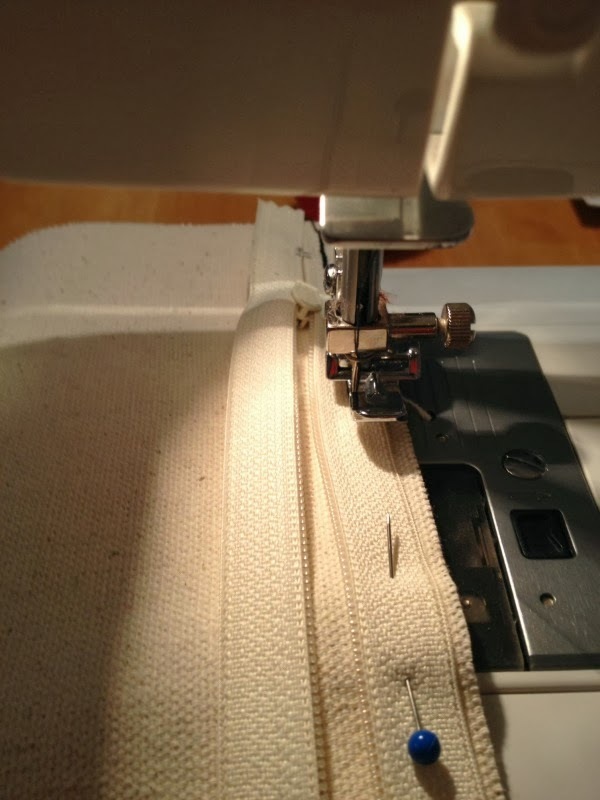 To move it without messing up the stitch, I kept the needle lowered, lifted the presser foot, and moved the zipper to where I needed it, then lowered the presser foot again before sewing. Once the first side of the zipper is stitched into place, place the back side of the pillow directly on top and pin the zipper in place. This was definitely the trickiest part of the zipper. Also, make sure to keep the zipper open. Now stitch this side of the zipper into place. 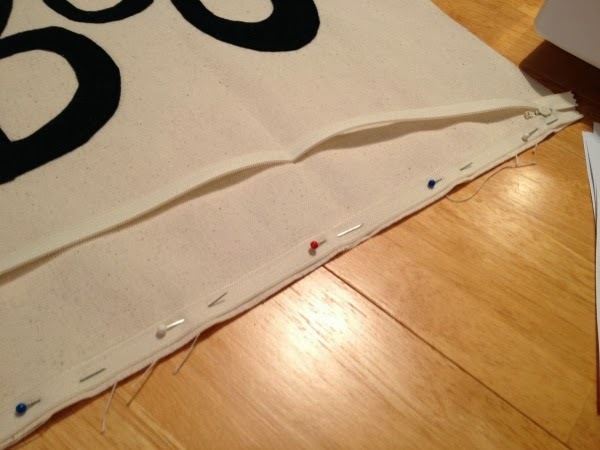 Once both sides of the zipper are sewn, make sure it works! 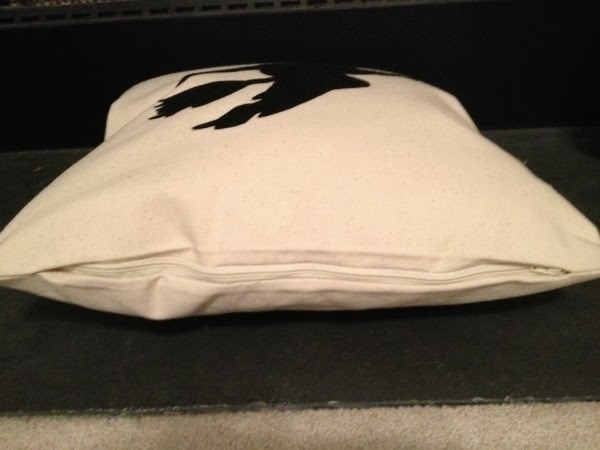 Keep the pillow inside out and sew the remaining 3 sides of the pillow with about a 1/2 inch seam allowance. 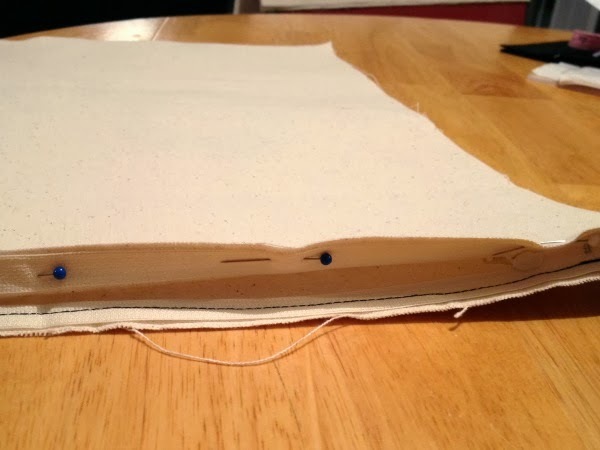 For the final corners on the zippered side, keep the pillow inside out and measure about 2 inches from the end of your pillow directly below the zipper. Sew from the edge of the fabric to the 2 inch mark, making sure to sew back and forth a few times since this area will get a lot of use. This is how mine looked. Kind of a hot mess, right? Well its secure and no one will see the inside so I didn't really care at the time. ha! And yes I used black thread... I was too lazy to change the bobbin and you can't see the thread once the pillow is complete anyway. Finally, cut the corners of your pillow to get rid of the bulk. Flip your pillow to right side out.. you're almost done! At this point I ironed my pillows but it might not be necessary for everyone. Then stuff your pillows and admire your work! What my zipper looks like.. not terrible at least! ha! So what do you think? Not too shabby, right? If you don't have a sewing machine, borrow one from your mom or grandma and give this project a try! My plan is to make some orange chevron pillows too so I'll share what they look like our on couch with the rest of our Halloween decor! Oh and by the way, there are only 5 days until October! How the heck did this month go so fast?! Linking up with The Lettered Cottage, The Shabby Creek Cottage, and 52 Mantels! I really love this idea! And you did your job pretty good, girl :) I really like sewing and I also posted a tutorial "how to sew an iphone case" on my blog! I'm really looking forward to see your chevron pillows as well! Sweet pillows! Pinned. New follow for your page. Follow back at Sewsweetvintage. I posted scrappy note board this week. 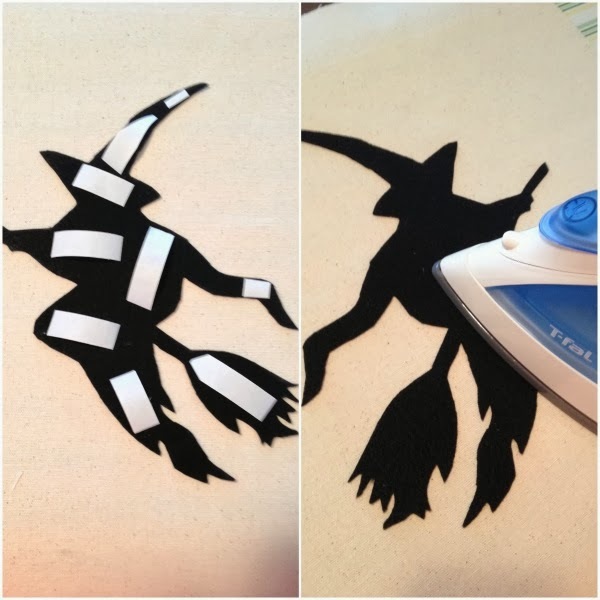 Have you tried iron on wonder under adhesive web yet? 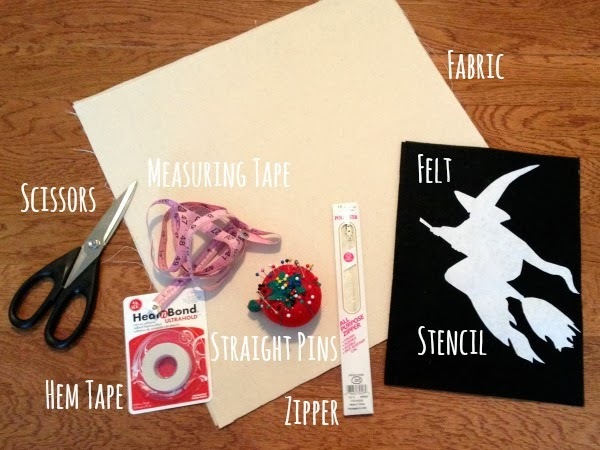 It's fantastic for attaching things like felt to fabric!!! Thank you Michele and welcome!! I haven't tried that yet since I'm new at this, but thanks for the heads up!! You did am amazing job! These are so cute!! I'm definitely jealous of your sewing skills! love your pillows! love the felt idea. i'm still scared of trying to put in a zipper.....i've found super cheap zippered pillow covers at IKEA for like 3-5 dollars! they come in bright orange, black and also an off white! i've done the paint stencil thing and the iron-on stencil thing last year and they turned out great! and i didn't have to put in zippers!! !